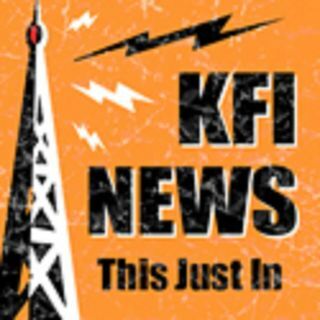 @GaryandShannon - #WhatchaWatchinWednesday: Bachelor Report with Petros | KFI's Featured Segments! It is #WhatchaWatchinWednesday! And that can only mean one thing, another Bachelor Report with Petros Papadakis!